Adam Hayes are an independent Estate Agency with two prominent High Street Offices based in North and East Finchley covering North London. Being recently named as Gold Winners for London Estate Agency of the Year at the prestigious Negotiator Awards, we provide a comprehensive range of property services from Residential Sales and Lettings, Property Management and Financial Services. 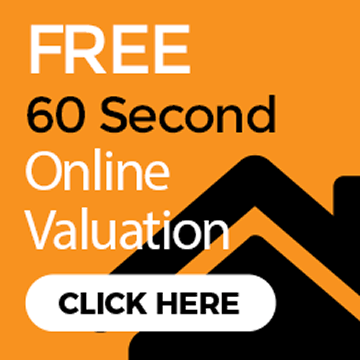 Experienced within the property industry our dedicated team are entirely committed to giving our clients a truly personalised and professional level of service at all times. 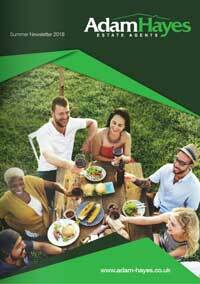 Our philosophy of improving the way we operate has been fundamental in our growth and establishing ourselves as a leading local property experts. Working around our clients every need, we aim to provide an exceptional level of service and strive to exceed their expectations by providing a truly personalised and professional level of service at all times. With the Directors working on the front line, we provide a wealth of experience and expertise and unrivalled local knowledge. 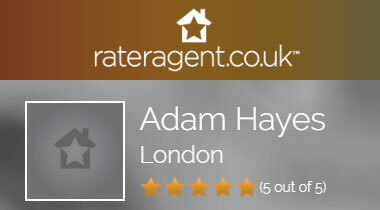 Whether you are looking to buy, sell, rent or let a property, Adam Hayes is the name that you can trust and rely on.